Reality television can mean different things. It could mean a show that airs for a few weeks over the holidays to keep the lights on, or a show that airs sometime in the winter/spring to plug in a hole left by a scripted show, or something else. This is not the case with NBC though, who provides viewers with competitive reality shows season-round. Here are the ratings for those that have finished, as well as a little recap and a grade of their performances. Let me know what your thoughts are in the comments below! 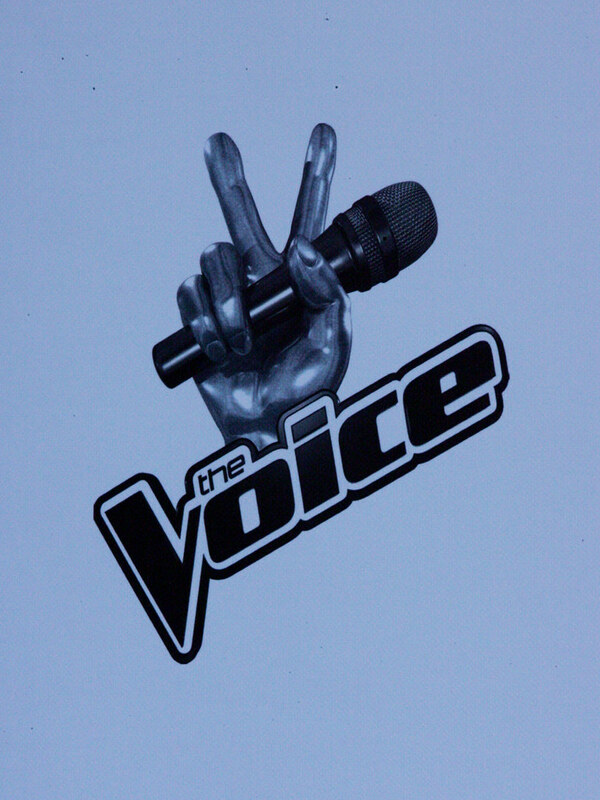 The Voice has consistently been one of the highest-rated shows on television since it first premiered. While it has gotten a bit weaker on Mondays this season (down 20% in raw ratings in A18-49 Live + Same Day), it was only down 10% on Tuesdays. Never going below a 2.0 on Mondays is a big achievement, and both nights rated at almost double the Big 4 league average. I don't think this performance should be taken for granted when we're seeing how American Idol declined and The X Factor/Rising Star not lasting long. It's hard not to be disappointed in The Celebrity Apprentice's ratings. This season made blatant that the old-host-turned-President was the reason people tuned in to the show. Years ago they tried a version with Martha Stewart, and while this one didn't do nearly as bad, it shows that it's not the same show without Trump. I'd be surprised if this is the last we see of the show, though it may take a bit of a break. Possibly 4 years, possibly 8. The Wall was one of the bigger surprises this season. That 1.2 above was for the special airing after an underwhelming Celebrity Apprentice. Every episode to follow had to face NCIS and ABC's solid comedy block, and it was for some time right with them in the ratings. Before the season even finished, they gave it 20 more episodes. While the show was obviously no Voice, it was a huge improvement over last season's Hollywood Game Night and better than Monday/Tuesday bridge programming NBC has had in some time.